A light spirited creative vlogger on youtube who specializes in makeup tutorials and lifestyle content. 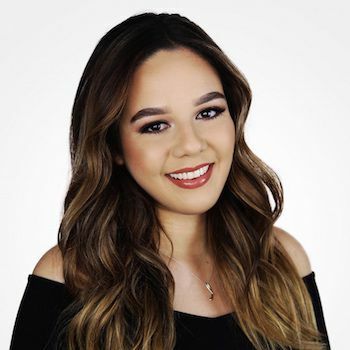 With over 3 years in the beauty industry, Lorena has worked in fashion events, weddings and more. She has participated in the Makeup Designery seminar in New York City and brings the best of tranditional and modern concepts into her work. Lorena graduated from the University of Puerto Rico with BA in Human Resource. Her experience with costumer relations and overall experience along with professionalism are her best qualities. 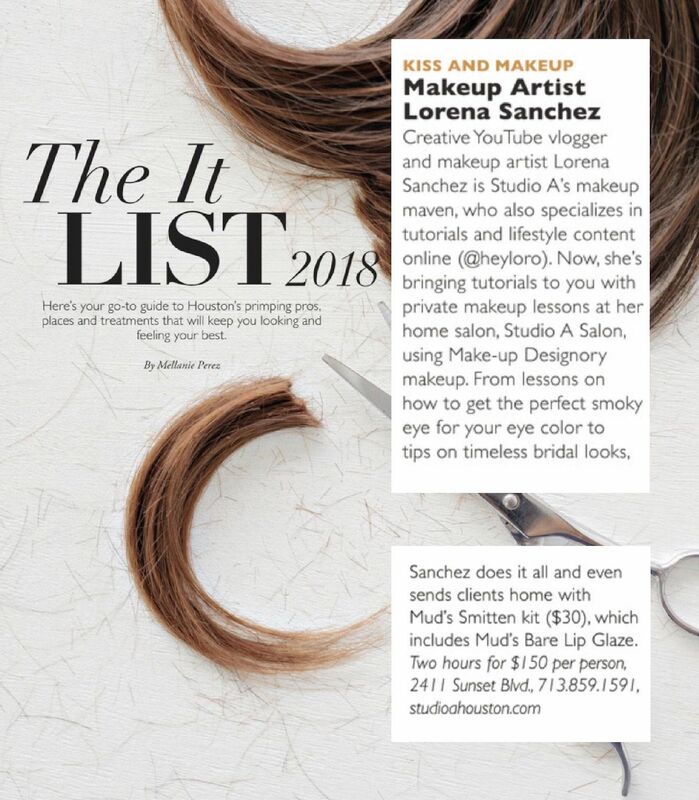 She has been part of Studio A Salon's collaboration with Modern Luxury Magazine featuring her makeup with some of the best models and photographers in Houston.